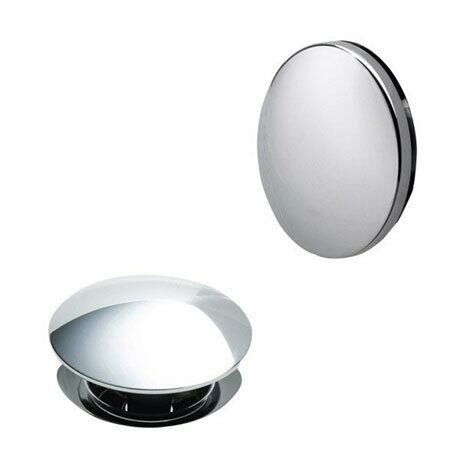 An easy to operate push button bath waste and overflow cover finished in chrome. Heritage manufacture their products to the highest standards and with the finest materials. Guaranteed for 5 years against any manufacturing faults.